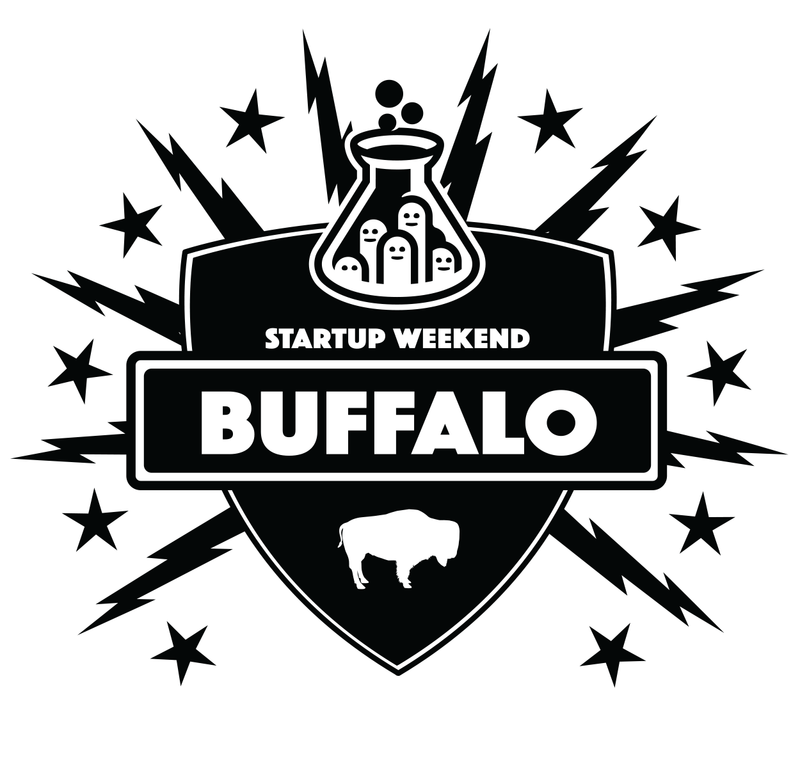 Startup Weekend Buffalo is taking place this weekend. I was at the first Startup Weekend Buffalo four years ago, but have missed the events that they have held since. It has been awhile since I was at this type of event, but I look forwards to getting back into it.